Not wanting to sit on the grass while camping? Using a Camec Floor Mat or a range of our Camec Flooring optons would be perfect for you. 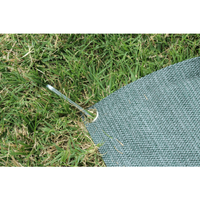 Not only will these mats stop pesky ants crawling on you but they will also help keep grass from entering your recreational vehicle. A range of sizes are available being able to fit under a awning should be no problem.